LANCASTER—After a hearing Tuesday, Judge Valencia Nash found that 32 animals taken from a Lancaster property had been cruelly treated. Judge Nash of Dallas County Court Precinct 1, Place 2 awarded custody of the animals to the SPCA of Texas. The judge also ordered $8,070.80 in restitution to the SPCA of Texas. This fee was in accordance with Texas Health and Safety Code. Funds would cover the investigation, expert witnesses, housing and care for the animals from the time of the seizure. However, the SPCA of Texas does not expect to receive any of this money to help offset costs. According to SPCA officials the animal owner has the right to file an appeal in the next ten days. At that time the SPCA would evaluate the animals for adoption or placement on a case by case basis. Finally, If the animal owner does file an appeal in the next ten days, the court’s ruling will be irreversible. April 13, SPCA officers and the Lancaster Police Department seized 32 cruelly confined animals from a property in Lancaster. The animals–including 17 dogs and 15 puppies–went to the SPCA Animal Rescue Center. 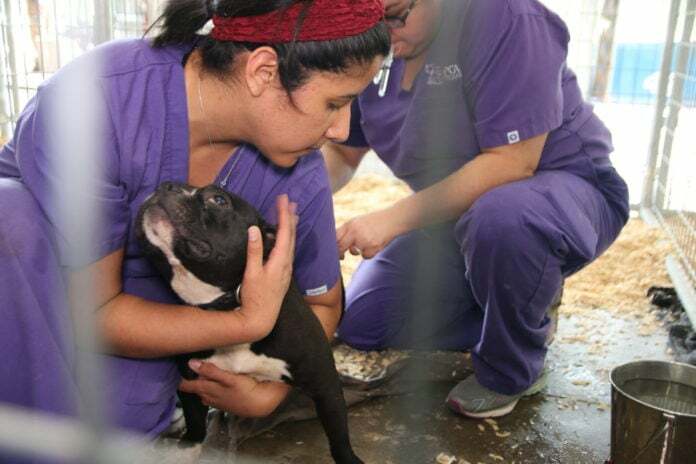 PetSmart Charities medical staff provided examinations to all the animals taken into custody. The animals appear to have varying health issues, including flea infestation, hair loss, extremely long nails and skin sores. 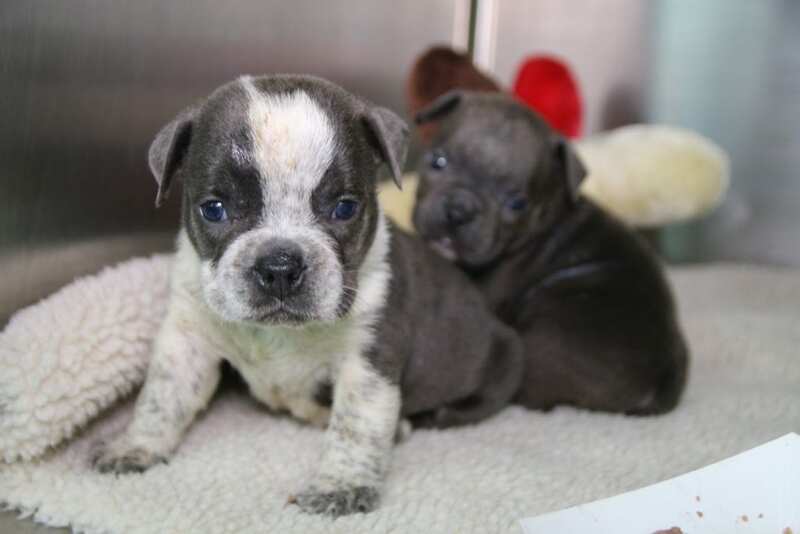 Some of the puppies were suffering from potentially life-threatening medical issues. Two of those puppies have since succumb to the medical issues they were suffering from. Some of the animals were found living in a urine-soaked, feces-filled house on the property. Others were found outside, one chained to a tree. Several kept in a garage on the property in kennels. Lancaster police went to the property the morning of April 13 in response to another investigation. But, upon their arrival they found the animals living in cruel confinement and sent reports to the SPCA. SPCA and police concurred that it was in the animals’ best interest to remove them immediately and sought a seizure warrant.